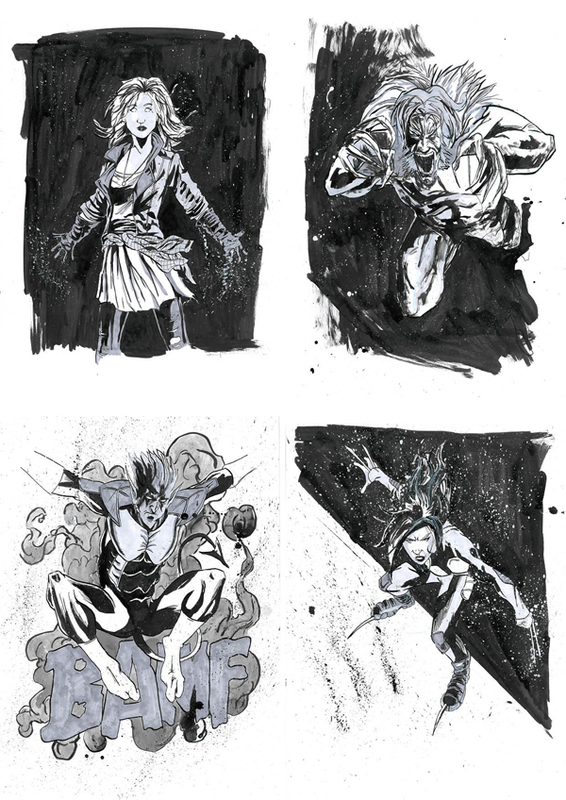 I took part in INKtober this year and decided to draw some different characters from my favourite comic series X-Men. It was a challenge, but I was able to draw 31 characters. Here are a select few of my favourite illustrations. This was a great exercise and produced amazing artwork from most that participated. It was also a great excuse for me to draw the X-Men. 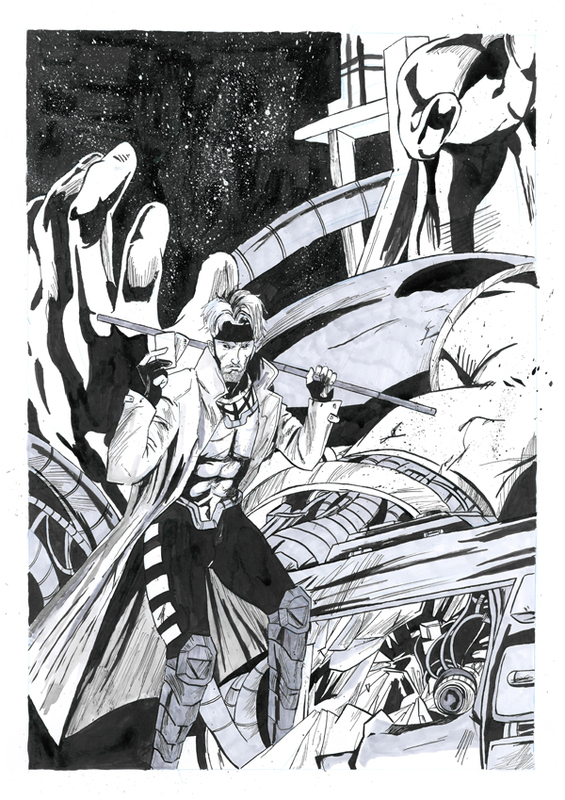 I ended with a large scale Gambit as I loved his character in the 90s series that I used to watch when I was young and which contributed to my love of comics.